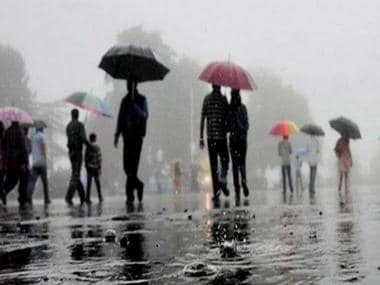 New Delhi: The southwest monsoon has weakened after remaining "very active" during the first half of June, a meteorological department official said on Sunday, adding it is expected to revive in the next five-six days. The India Meteorological Department (IMD) official said the "lull" in monsoon activity is normal. The northern limit of the monsoon continues to pass through Thane (including Mumbai), Ahmednagar, Buldhana, Amravati, Gondia, Titlagarh, Cuttack, Midnapore, Goalpara and Baghdogra. 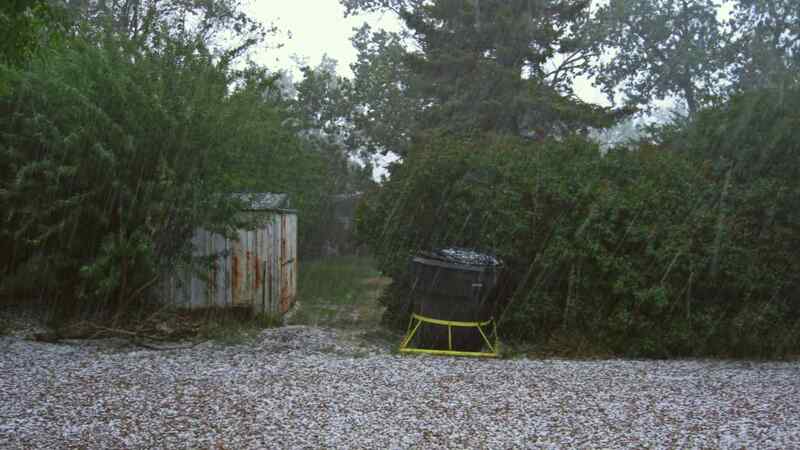 "The further advance of the southwest monsoon has weakened. It was very active until 15 June, but there is a lull now. However, it expected to revive in the next five-six days," Mritunjay Mohapatra, IMD Additional Director-General said. 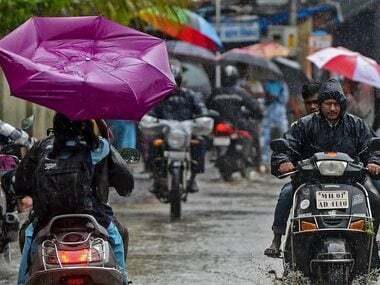 The southwest monsoon arrived in Kerala on 29 May, three days ahead of its normal onset and over the past a few days, it has battered parts of the western coast and the northeast. Mohapatra said Odisha and other parts of east India would start receiving "good" rainfall from 23-24 June while Andhra Pradesh, Telangana, Karnataka and other parts of the southern peninsula from 26 June. 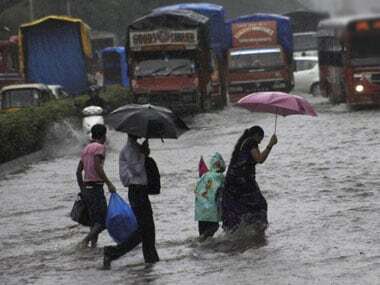 For Monday, the IMD has predicted "heavy to very heavy rain" at a few places in Konkan, Goa and coastal Karnataka and heavy rain in parts of the sub-Himalayan West Bengal, Sikkim, central Maharashtra and Kerala. "Thunderstorm accompanied with squall are very likely at isolated places over Punjab while thunderstorm accompanied with gusty winds and lightning are very likely at isolated places over Jammu and Kashmir and Himachal Pradesh, Haryana, Chandigarh, Delhi and Marathawada," the IMD said. 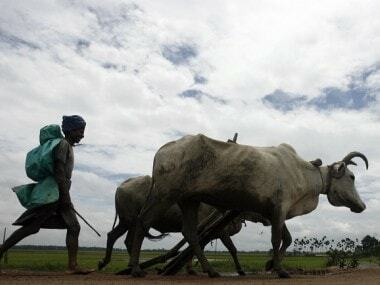 IMD’s ‘good news’ for farmers vs Skymet’s warning of deficient rains: Who will get the weather forecast right this year?